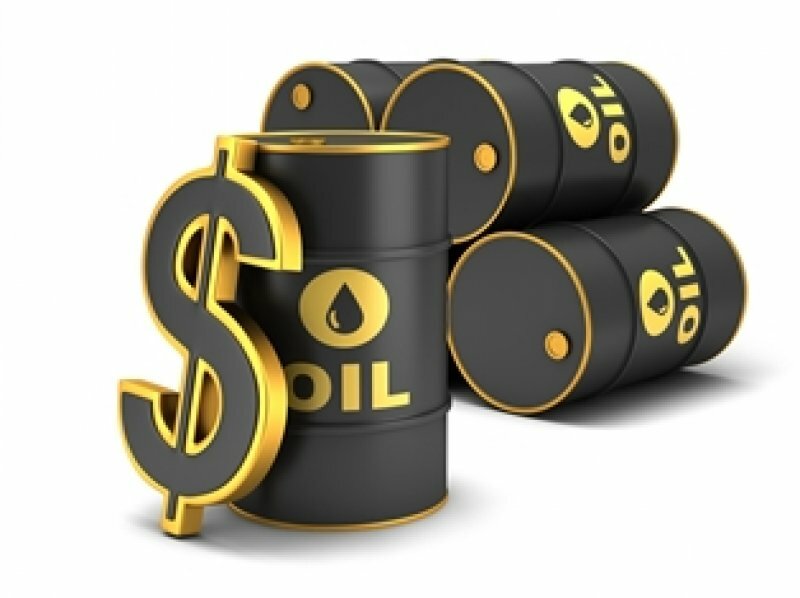 Oil exporting Angola has asked the International Monetary Fund (IMF) for financial assistance. A Finance Ministry statement said the government would work with the IMF to improve economic and financial stability. The IMF said it is ready to work with Angola to tackle the country’s economic challenges. Discussions are expected to begin next week during the IMF’s Spring meetings in Washington. Angola’s economy is heavily dependent on oil. It accounts for more than 95% of export earnings and more than two-thirds of government revenue. International crude oil prices are now less than half the level they reached in mid-2014. Inevitably countries such as Angola where the oil industry dominates the economy have been hit hard. “The sharp decline in oil prices since mid-2014 represents a major challenge for oil exporters, especially for those economies that have yet to become more diversified,” said the IMF’s deputy managing director, Min Zhu. Angola’s finance ministry suggests there has been significant diversification already. It says the share of oil in total economic activity has declined since the mid-1980s – markedly so according to its figures. The non-oil sector has gone from 40% of the economy then to just below 70% now. But there is no question oil is still central and it dominates exports and the government finances. In the short term, efforts to diversify the economy would focus on agriculture, fisheries and mining, the finance ministry said. The ministry’s statement emphasised the role of “fiscal reforms” in addressing its problems, which means tax reform and controlling public spending. The government did cut spending last year, a move described by the IMF as “timely”. Even the biggest oil exporter of all, Saudi Arabia, is facing similar challenges as a result of the collapse in oil prices, though it has not sought financial help from the IMF. Saudi Arabia is seeking to curb government spending and it wants to diversify the economy, making it less dependent on oil.